I have the worst memory #mombrain. 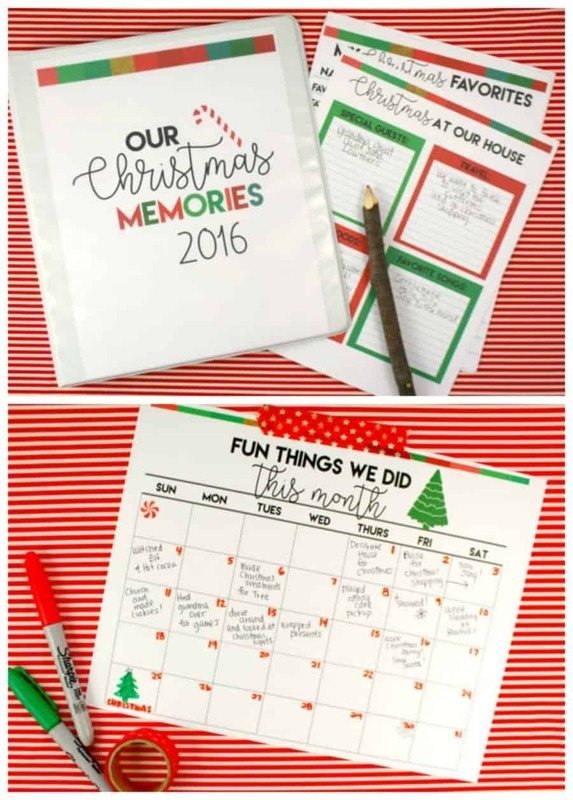 I whipped up these cool Christmas Memories printables because Husband and I were talking about our favorite Christmas traditions and presents and we could not come up with very many! What I wouldn’t give to be able to go back and see what my presents were when I was 4. Or what we ate when I was 12. 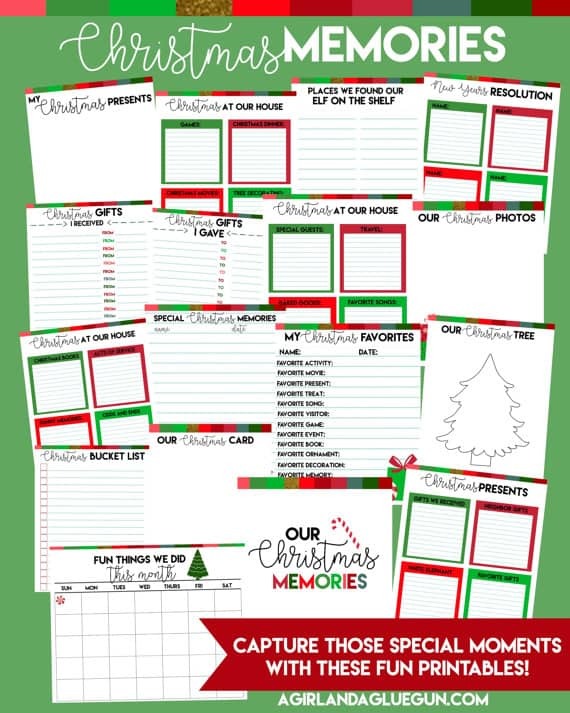 So I came up with a whole bunch of fun Christmas Memories Printables to help you and the kids remember their Christmas year after year! 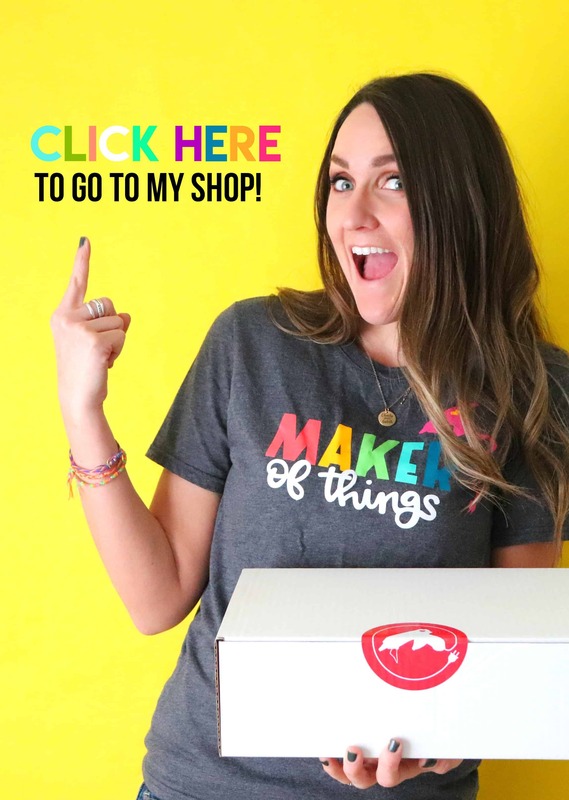 The Printables are all so fun. 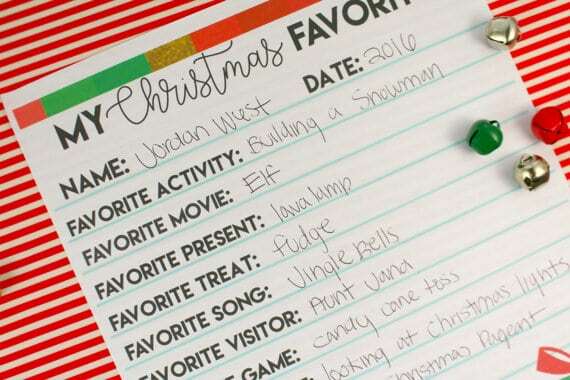 A list of all your favorite things. 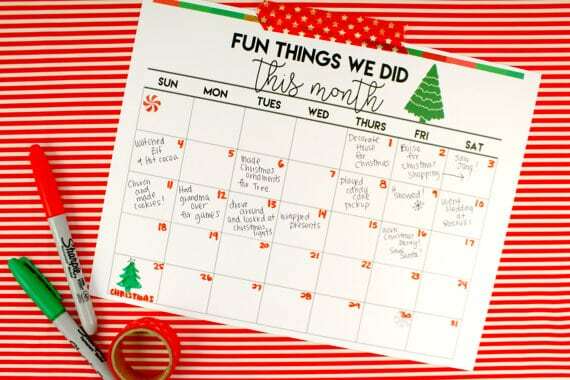 A calendar to keep track of each day. Gifts you gave and received. People who came visited. Even some new years resolutions! 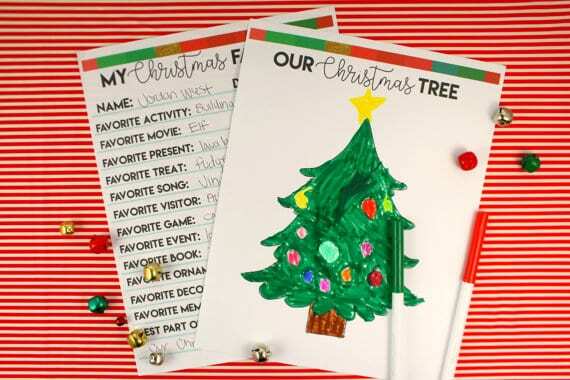 Here is a quick glimpse of all the Christmas Memories Printables pages: If something doesn’t apply to you (like we don’t have an elf on a shelf) you can just skip and it and not print it off. If you have 5 kids…you can print it off 5 different times! You can find this Christmas Memories printable in my etsy shop! Major added bonus: This is a great time filler for kids when they are out of school and have “nothing to do” –Have them fill it and out and color it before Christmas and after Christmas! A great tradition! 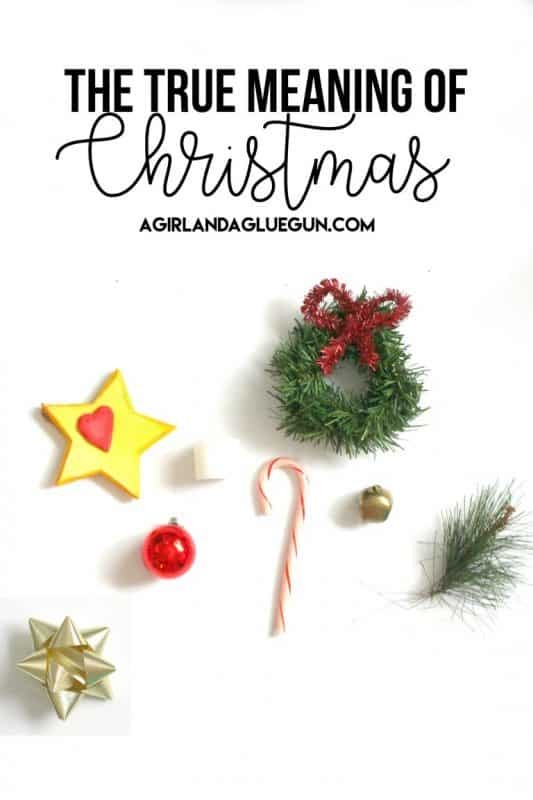 And if you want more this Christmas advent printables is so fun! and this true meaning of christmas one is so sweet!